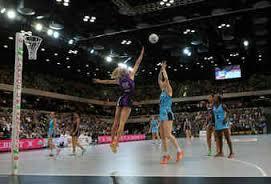 We are looking forward to this weekend’s Netball at the Copper Box Arena, Queen Elizabeth Olympic Park. Furthermore we are happy to announce that our fire officer will be on hand to help the event smoothly. This entry was posted in Building Safety, MJ Fire Safety, Our Blog, Protection. Bookmark the permalink.